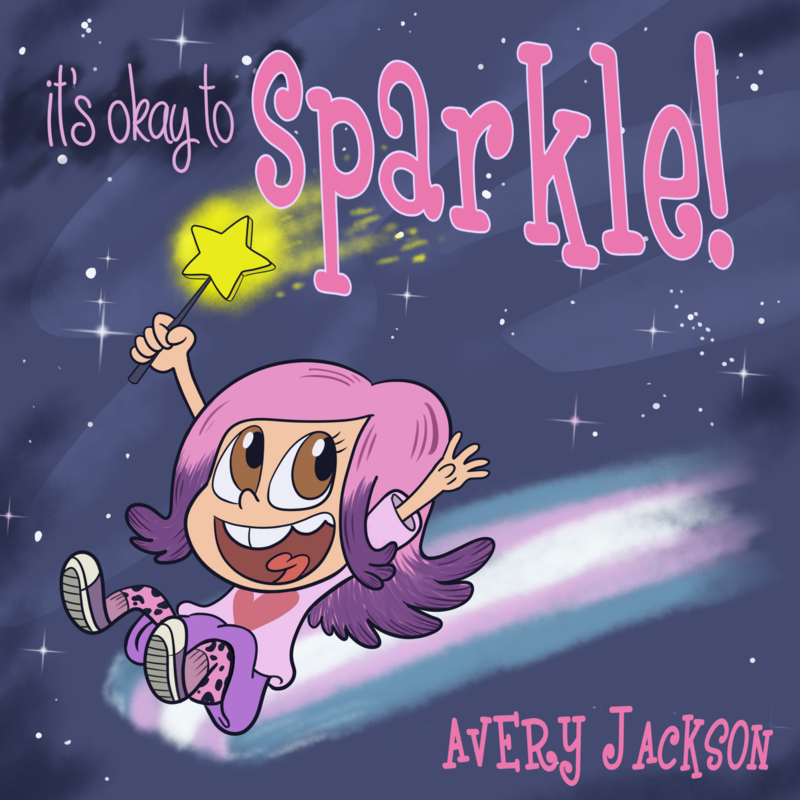 Avery Jackson Rocks! 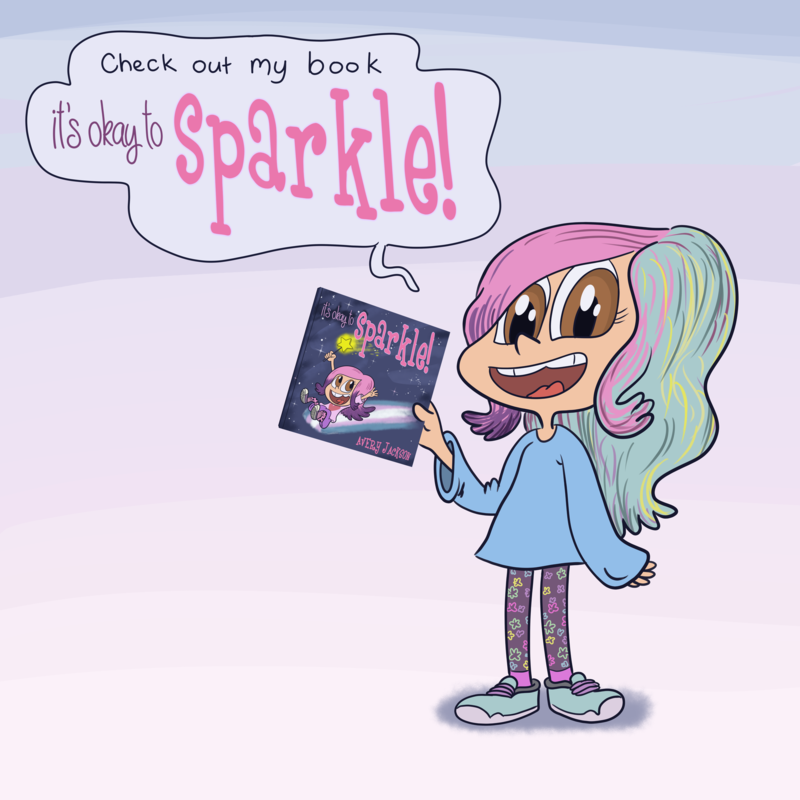 » It’s okay to sparkle! 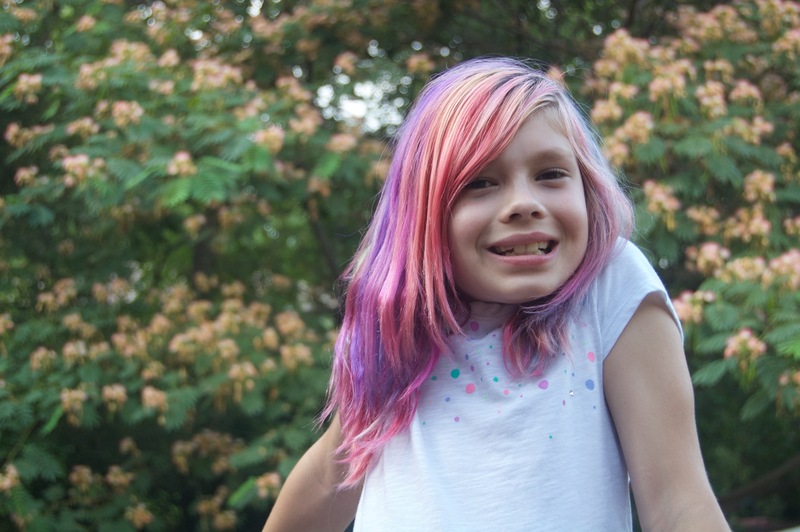 My name is Avery Jackson, and I’m 9-years-old. I like to hang out with my friends, run around doing parkour, and I really love to play video games and even learn how to code them. My favorite games right now are Five Nights At Freddy’s, Minecraft, and Roblox.